 RPA Meetup is an afterwork event with presentations, workshops, networking and fun. We will bring to you great speakers, high quality content and meaningful discussions. UiPath is the global leader in RPA. UiPath was born in Romania and now has offices in more than 30 countries all over the world. Leading industry independent analyst firms rank UiPath as a leader and star performer in RPA. UiPath is, in essence, the slow fruit of a group of engineers driven by an enduring ambition to build the best technology they possibly could. They went in wholeheartedly, and made UiPath the most widely used RPA platform in the world today, drawing together elite enterprises, global partners committed to excellence in implementation and product innovation, and the largest RPA developer community ready to make an impact on the world. These robots are helping people to do the job they love and companies to scale faster. Aggranda creates time in companies and in people’s lives. We are doing this by training software robots on the UiPath platform. Our purpose is to make 8 hours a day at work be enough. We train software robots that take the repetitive and boring tasks from people on their daily job. 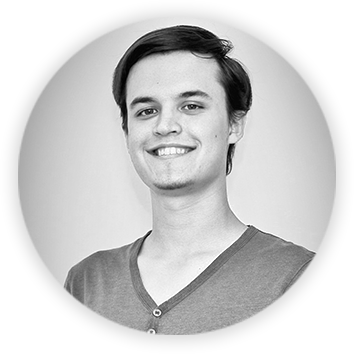 This way we help companies to make their employees happier at work and scale faster. RPA means Robotic Process Automation. With RPA you can automate repetitive tasks in companies. RPA is a new technology that has grown rapidly in the past few years. RPA is essentially computer software that can automate repetitive rules-based tasks typically performed by humans on their computer utilizing the user interface to manipulate data and applications just as a human would. 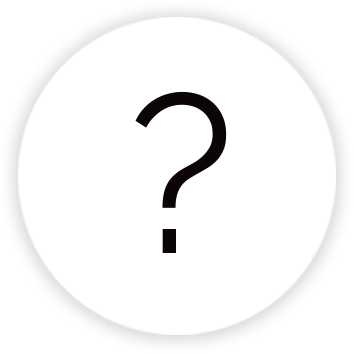 RPA robots are capable of mimicking many–if not most–human user actions. They log into applications, move files and folders, copy and paste data, fill in forms, extract structured and semi-structured data from documents, scrape browsers, and more.